The Secret to a Fulfilling Life – 75 Year Harvard Study. 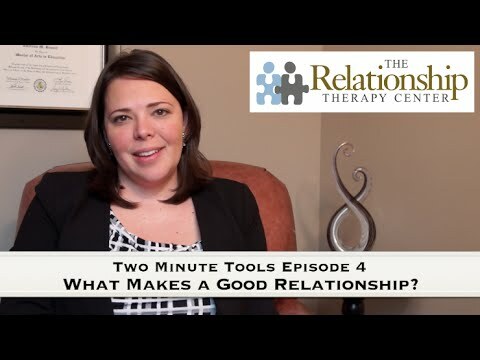 At the Relationship Therapy Center we believe good relationships are the cornerstone of a fulfilling life. It’s in our name, it’s what we do, day in and day out. People don’t always believe us. We now have science to back us up, to help convince the nonbelievers. For over 75 years, Harvard’s Grant and Glueck study has tracked the physical and emotional well-being of two populations: 456 poor men growing up in Boston from 1939 to 2014 (the Grant Study), and 268 male graduates from Harvard’s classes of 1939-1944 (the Glueck study), allowing them to contrast social status and upbringings. They’ve tracked their development, documenting every two years details about their physical (blood samples, brain scans) and emotional health (surveys and interviews), their employment, their families and their friendships. Not how much money your make, or what your title is. Not how many followers you have, or awards you’ve won. Not how well your investments are doing or how vested you are in a company. Not what kind of car you drive or vacations you take. Not what size you wear or if you have grey hair. The happiest and healthiest participants in both groups were the ones who maintained close, intimate relationships. Specifically, the study demonstrates that having someone to rely on helps your nervous system relax, helps your brain stay healthier for longer, and reduces both emotional as well as physical pain. Waldinger states “It’s not just the number of friends you have, and it’s not whether you are in a committed relationship. It’s the quality of your close relationships that matter.” Quality and intimacy, as well as stability and consistency also matter. How much vulnerability and depth exists within your relationship; can you share with one another; can your relax and be your true self. Casual relationships, like the ones forged on social media won’t do; neither will contentious ones like an abusive marriage or an unreliable friend. Thus, if you’ve found love (whether it be through friendships, family or a significant other) but you undergo a trauma like losing a job, losing a parent, or losing a child, and you don’t deal with that trauma, you could end up “coping” in a way that pushes love away. This is a very good reminder to prioritize not only relationships but your own capacity to process emotions and stress. If you’re struggling, get a good therapist. Join a support group. Invest in a workshop. 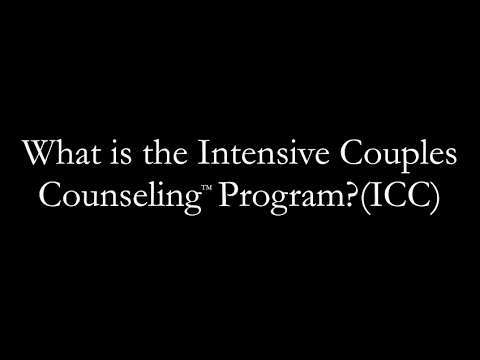 Get a grief counselor. Take personal growth seriously so you are available for relationships. The data is clear that, in the end, you could have all the money you’ve ever wanted, a successful career, and be in good physical health, but without loving relationships, you won’t be happy. So the next time you put laundry in front of playing a board game with your kids, or stay late at the office instead of getting a drink with your friend, or scrolling through social media instead of calling your sister, or watching television instead of taking a walk with your significant other, think about making a different decision.